5 Days of Luxurious Resorts and Kid-Friendly Adventures, from Sanibel, to Fort Lauderdale, to The Florida Keys. 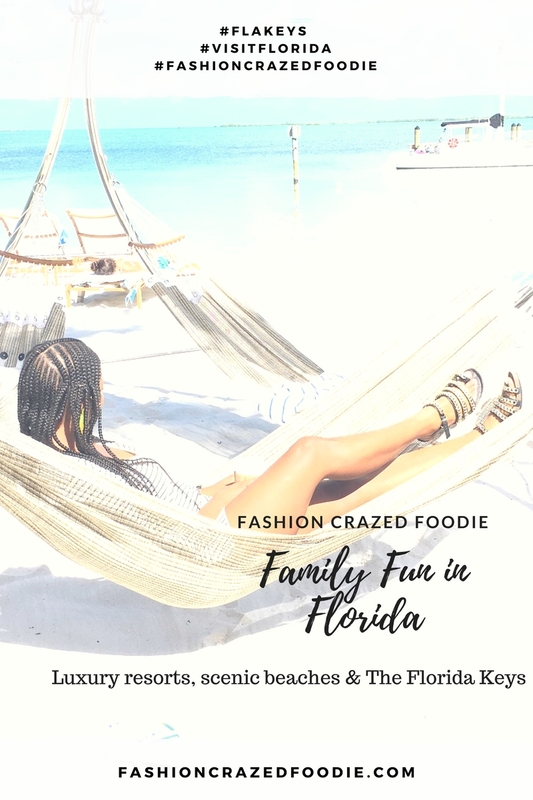 I published a blog post, "#TravelTuesday: 5 Florida Keys to Visit Now in April, after attending The Taste of the Florida Keys event here, in Houston. In doing so, I thought about revisiting Florida, and exploring The Keys. I've traveled to Orlando three times for Disney World with my family, and Fort Lauderdale once, to board a cruise ship to The Bahamas. The Taste of Florida event, sponsored by the The Florida Keys Tourism Council piqued my interest by revealing all that The Keys have to offer in terms of family fun, food and overall hospitality. We were faced with the daunting task of choosing between San Diego, California and Florida for our last family vacay of the summer, and thanks to the fact that we've vacationed in California several times, we chose the latter. We planned a five day trip to the Sunshine State; an exploratory trip, of sorts. From Sanibel to Fort Lauderdale/Miami, to Key Largo, Islamorada, and lastly, Marathon, Florida. 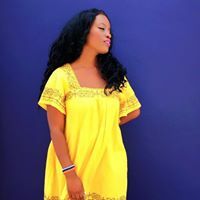 My husband booked a series of luxury beach resorts to ensure that we would relax, and enjoy five full days of fun in the sun. We spent our first night Sanibel Harbour Marriott Resort & Spa, followed by sumptuous Fort Lauderdale Marriott Harbor Beach Resort and Spa, and Playa Largo Resort Beach and Spa Autograph Collection. There's no telling if it's the towering palm trees that sway ever-so-gracefully in the ocean breeze, or the welcoming smiles of the locals and tourists alike, but we found ourselves planning our next trip to The Florida Keys during this trip! 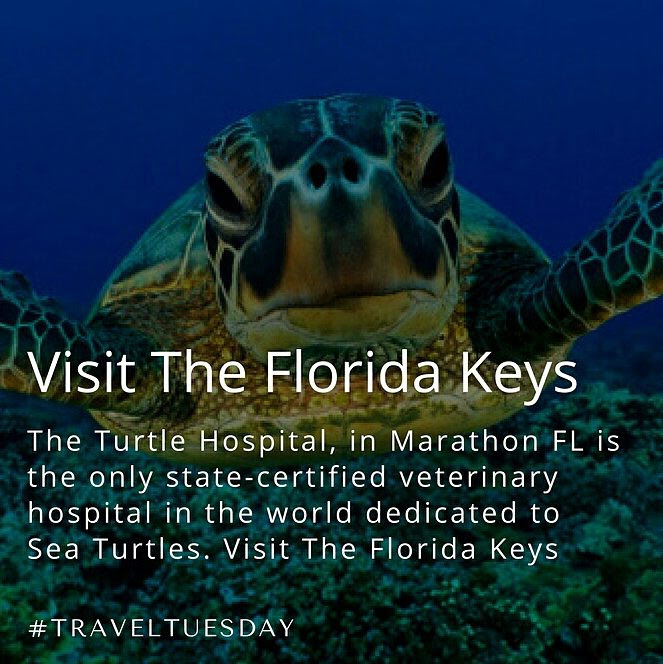 There are several family-friendly attractions in The Keys, many of which involve water; fishing, beaches and resorts, The Turtle Hospital and Aquarium Encounters. Our descent into southern Florida began on Monday. We checked into the Playa Largo Resort and Spa (Key Largo), and spent the entire day at the hotel's beach and pool. We ate, drank and swam, stopping only for lunch and dinner. Each experience allows a range of guided interaction with the animals. We began our visit with a tour of the majestic facility, taking in one unique exhibit at a time. We marveled at the trained sting rays at Sting Ray Cove, and then stopped by the Tide Pool Touch Tank where were able to view and touch variance of shallow water marine animals. Under the guidance of the marine biologist, we held a starfish and a sea cucumber, touched a horse shoe crab and a queen conch. I was just as thrilled as my children (if not more). I am usually extremely squeamish and even apprehensive when it comes to interacting with any animal that isn't our dog, Noiree. Our children's favorite part of the entire adventure was the Big Shark Bay Encounter. What an incredible experience! Under the careful guidance of the marine biologist, we were each able to feed and touch Notch, a "target trained" nurse shark. We were all pleasantly surprised to learn that sharks are more gentle than most would expect, and they feed by using a vacuum suction. After we each fed Notch, we were able to touch him. During our 90-minute guided educational tour of the facility, we viewed the operation rooms, 23 individual tanks and the massive, 100,000 gallon salt water pool. Our guide, Marium gave us in depth insight on several different ailments that effect sea turtles and the rehabilitation process. Some of the most common injuries treated at the hospital are flipper amputations, intestinal impactions (caused by the ingestion of balloons and plastic bags), shell damage (caused by boats), and the most common, viral tumors (Fibropapilloma). My son, Cullen aspires to be a veterinarian, so he was especially grateful to learn about the process of caring for injured sea turtles. We were able to feed the turtles, and observe them in their rehabilitation tanks. Family Fun at Marathon, Florida's Keys Fisheries, the best food in The Keys! 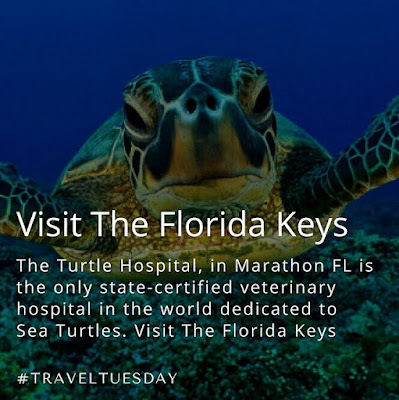 I would like to extend a very special thanks to Laura Myers, of Newman PR and the Florida Keys Travel Council, as well as The Florida Keys Aquarium Encounters and The Turtle Hospital for our Florida Keys itinerary.